Description: Ruby red in color, with strong violet hues. 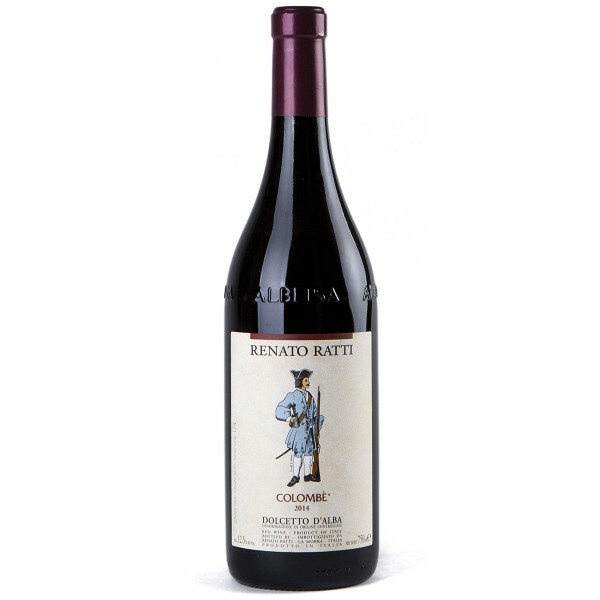 Intense fragrance, with hints of cherry and ripe plum. Balanced, fresh, with the right level of tannicity, fragrant and lush, with a pleasantly bitter aftertaste. Thanks to its moderate alcohol content and great freshness it can be enjoyed day after day. A perfect match for Italian appetizers and Piedmontese first courses - such as risotto with porcini mushrooms and truffles - and for fresh cheeses. Producer: Renato Ratti.